1. A gondola ride along the Las Colinas canals and Lake Carolyn in Irving. It's hard to get more romantic than a private ride and meal of choice aboard your very own gondola throughout the Mandalay Canals. The gondolier will sing or play your choice of music and take you an unforgettable cruise. For details, call 855-GONDOLA. 2. Dinner at the Five-Sixty Restaurant in Reunion Tower. Wolfgang Puck's Five-Sixty offers diners a view like none other while dining on Asian-inspired culinary treats. 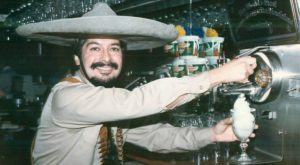 There is also a bar available as an alternative choice. 3. A stroll in the Japanese Gardens in Fort Worth. 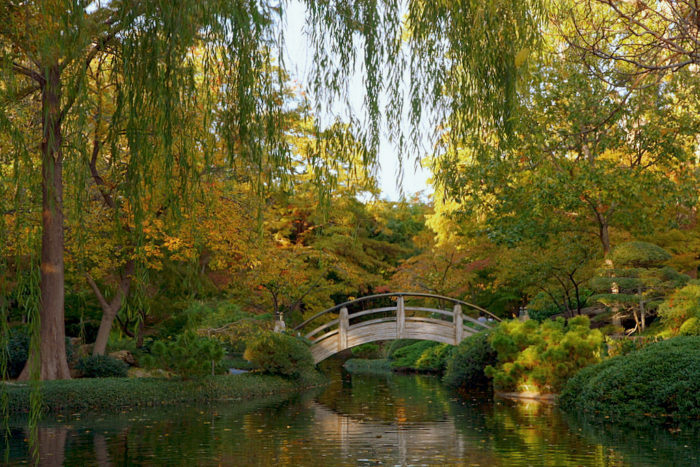 The scenery and charm is perfect for a romantic venture through the Japanese Gardens, which are located inside Fort Worth's Botanic Garden. 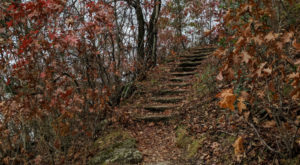 Be sure to bring your camera for scenery like Moon Bridge (shown above). 4. A return to yesteryear at Medieval Times. 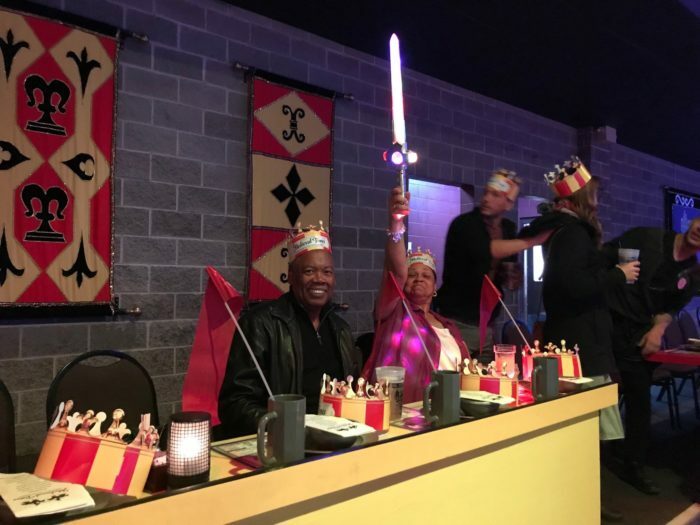 Feel like royalty as you cheer on your favorite knight and nosh on food and drink. It's a fun evening full of laughter and entertainment! 5. A ride aboard the Fair Park swans. The Swan Boats are open seasonally (weather permitting) and for special occasions— and not just during the State Fair. The paddle boat rentals are only $10 and provide a novelty date that is sure to be remembered. A shared food experience over cheese, chocolate, and other dipping sauces will be sure to spark the romance. 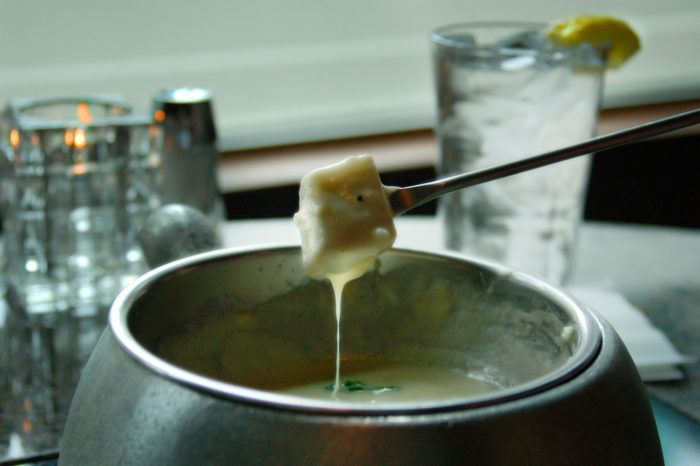 Check out The Melting Pot or Simply Fondue restaurants. 7. 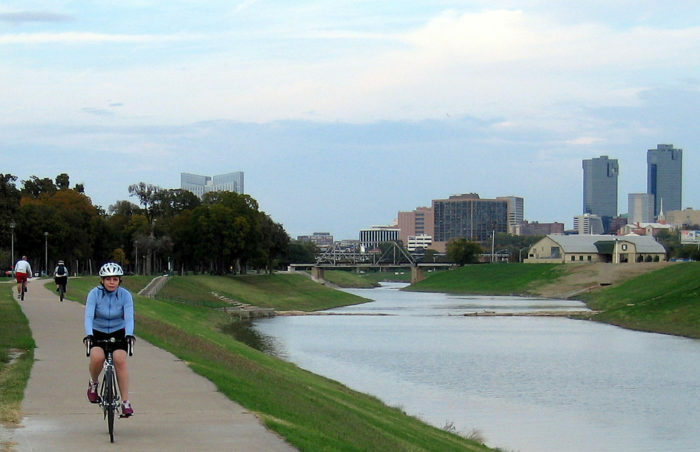 A hike, bike, or stroll along the Trinity River. 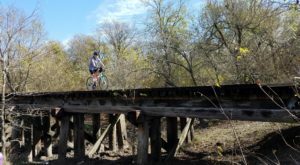 Outdoor enthusiasts can do no wrong with a day spent on a hike or bike along the Trinity River. 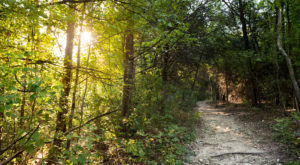 There are countless trails throughout the Metroplex with beautiful views that add to the romance. Who knows what will happen with a visit to Grapevine's historic Main Street areas for some good wine and great conversation? 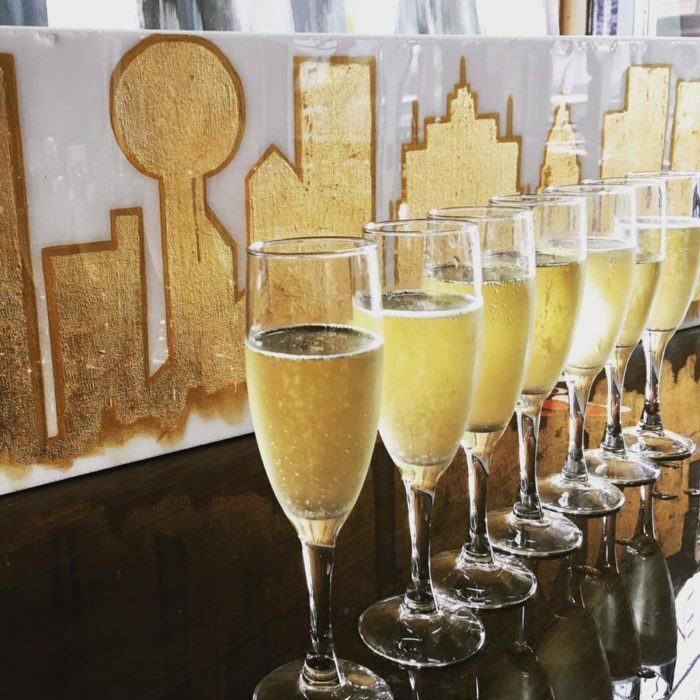 The Wine Fusion Winery is just one of countless options across the Metroplex. 9. 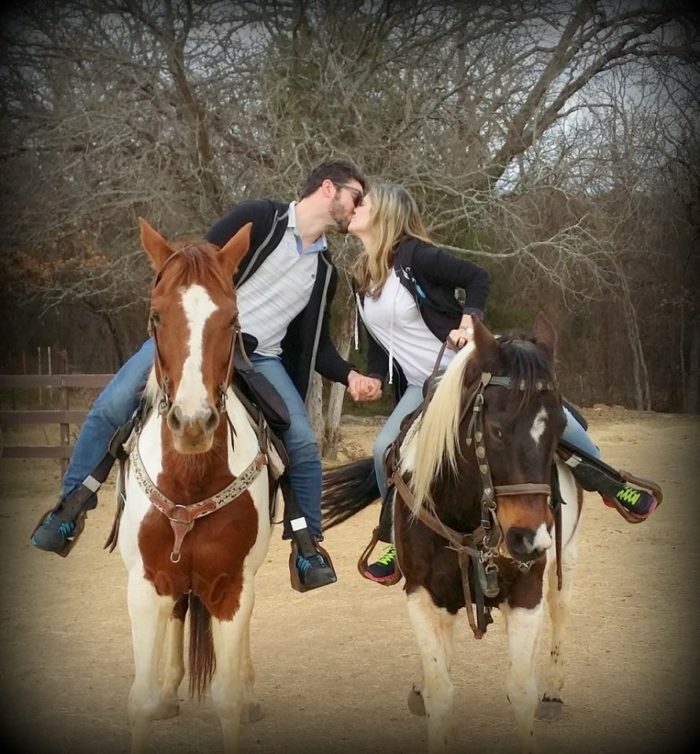 A trail ride for two. 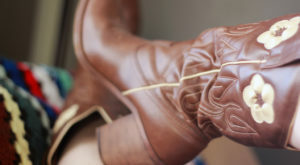 Equestrian lovers will find that a quiet ride through the Texas landscape is a perfect date. 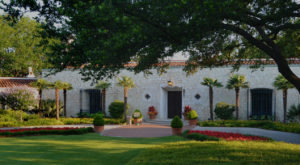 Many horse stables, such as Marshall Creek Ranch in Southlake, offer special date-night options. 10. 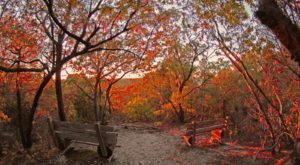 Watch the sunset at one of the lakes. 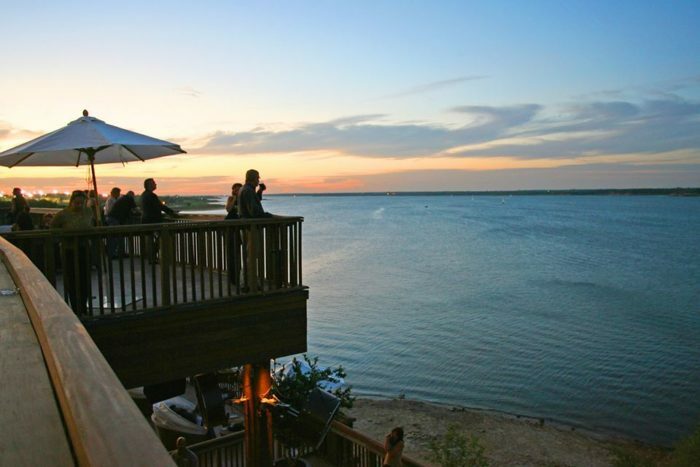 The spectacular Glass Cactus at Grapevine Lake provides a romantic outdoor setting complete with fire pits and heaters in winter or fans during hotter months. 11. Dessert at Dude, Sweet Chocolate. 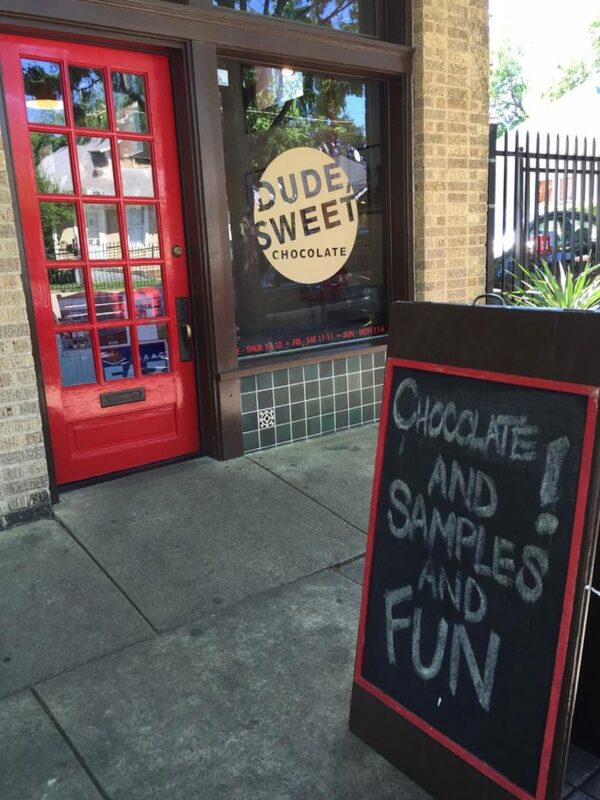 There's chocolate... then there is unique, spectacular chocolate— like at Dude, Sweet Chocolate in Dallas! If you are looking for something different, venture in to this chocolate-immersed eatery. With varieties like "hippie crack," "C3PO marshmallows," and even your very own "tub of love," the possibilities are endless! 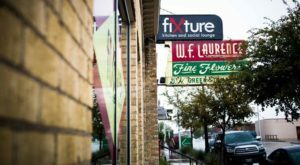 Find this Dallas-original chocolate shop in the Bishop Arts District, Lower Greenville, and in Plano. 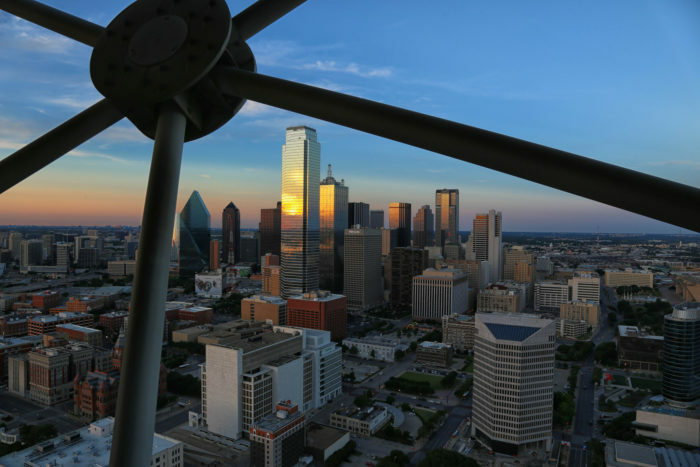 Where is your go-to spot in Dallas – Fort Worth when planning a special date for you and your partner? We’d love for you to share your favorite romantic spots when feelin’ the love.